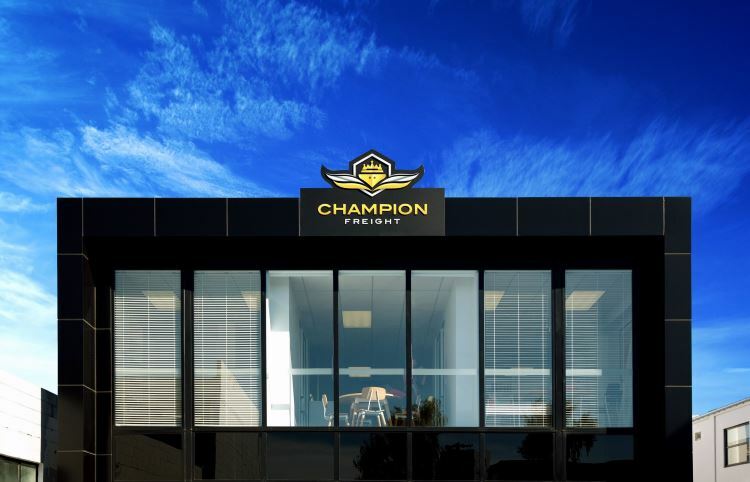 With our head office in Christchurch, we're serving commercial importers and exporters throughout New Zealand and abroad. Contact us today. All general, sales and service enquiries welcome! Please see our frequently asked questions for prompt answers online, or contact us for further assistance. Need a freight rate? Please complete an online quote. Our head office is open from 8:30 am to 5:00 pm, Monday to Friday (NZST - UTC/GMT +12), excluding public holidays.